When most people think of cost of borrowing, they immediately think of their interest rate. While borrowing for education seems like a worthy cause, the actual reality of borrowing any amount of money, no matter what it is intended for, has less to with interest rates and more to do with how borrowing can impact behavior and choices. Most financial planners Sunshine Coast could agree that interest rates are the actual cost of borrowing, but this is only the tip of the iceberg when it comes to student loan debt. When an advisor encourages someone to sign their student loan paperwork, what they may not be telling them is that current research shows an alarming amount of college grads are waiting much longer to make major life decisions. When students are overwhelmed with debt, they hold off on or forgo marriage, having children, and buying a home. Many of us have been told that if we get a college education we will have a great life. The challenge now is, how a graduate can build a great life when they are mentally, emotionally, and financially buried in student debt. Students who borrow to fund their education have been known to make poor decisions with money. Not many students know a lot about finance, money management, or borrowing, unless they were taught these things at home. Many students use their student debt to fund their lifestyle, like for going on trips, eating out, and on cars. There really is nothing worse than paying for a dinner or lunch that was eaten 2 years ago. If you were to ask an up and coming college or university graduate what their life plans are, you will mostly likely receive a traditional response. What is driving those responses? It’s simple: Students are often jaded about their future job prospects, overwhelmed by their debt, and have a hard time deciding on their career path, causing a higher amount of grads to move on to complete graduate studies. 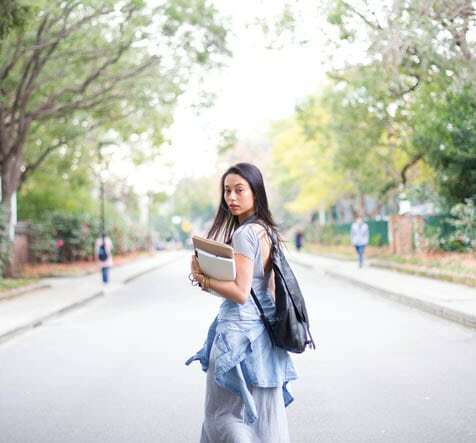 While continuing on in getting a higher education may be a good thing, it isn’t always necessary and has become increasingly more common because grads are having a difficult time facing the amount of money they owe. The best way to get out of a hole, is for parents to do what they can to make sure their kids don’t get in. Speaking with one of our financial planners Sunshine Coast could help parents start planning for their child’s educational future right away.